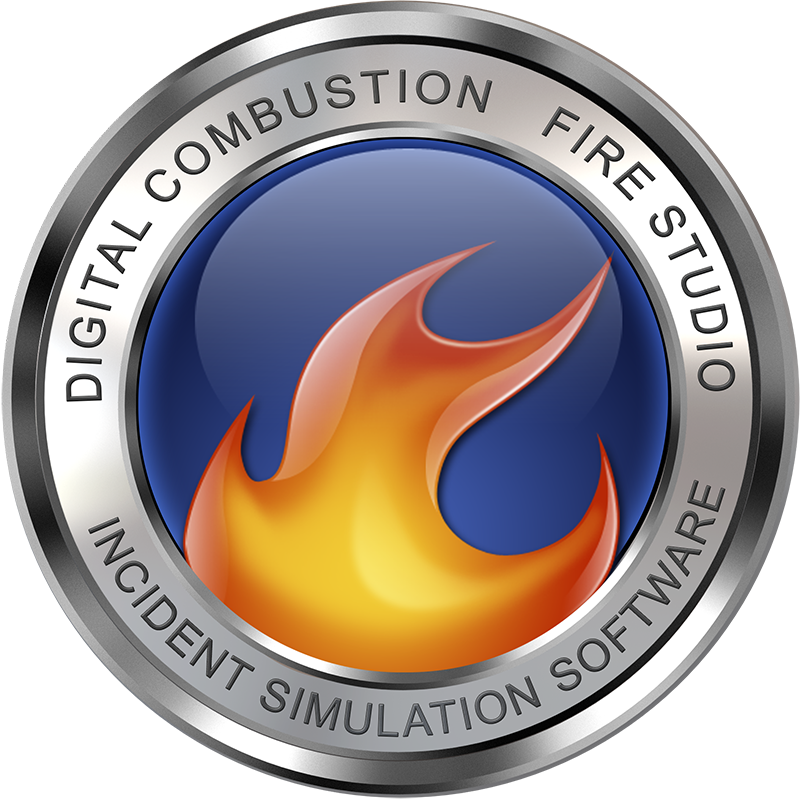 “The application has failed to start because the application configuration is incorrect.” – Digital Combustion, Inc. This error occurs most frequently when files are blocked during the Fire Studio installation. It is caused when you are missing drivers from MS Visual C++ 2015. To fix this issue, please manually install MS Visual C++ 2015 using the provided installation package vcredist_x86.exe located in the Main folder of your Fire Studio installation.